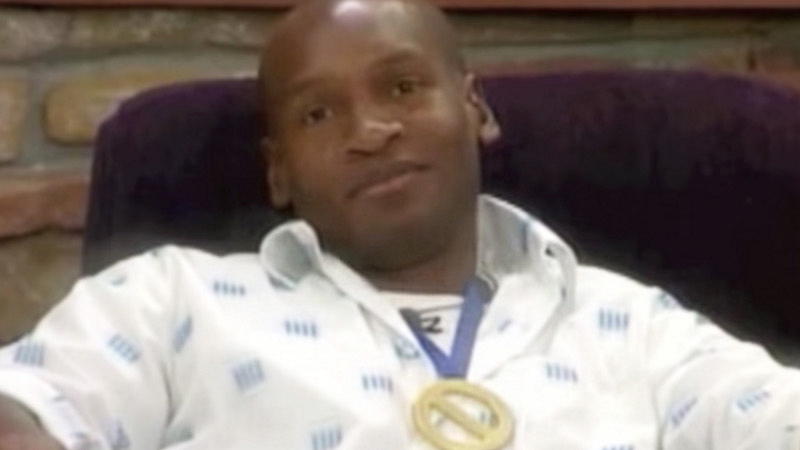 Even though he was on the nomination block and won the Power of Veto, Marcellas Reynolds decided not to save himself from eviction because he wanted to save the house from additional stress. The shocking move was quite the blindside for the house. And Marcellas to his dismay was then evicted.